Pack and go! Our multi-bag is seriously functional. We've designed it in such a way, that it fits the Omnia, Stimmel and every type of kneeboard. 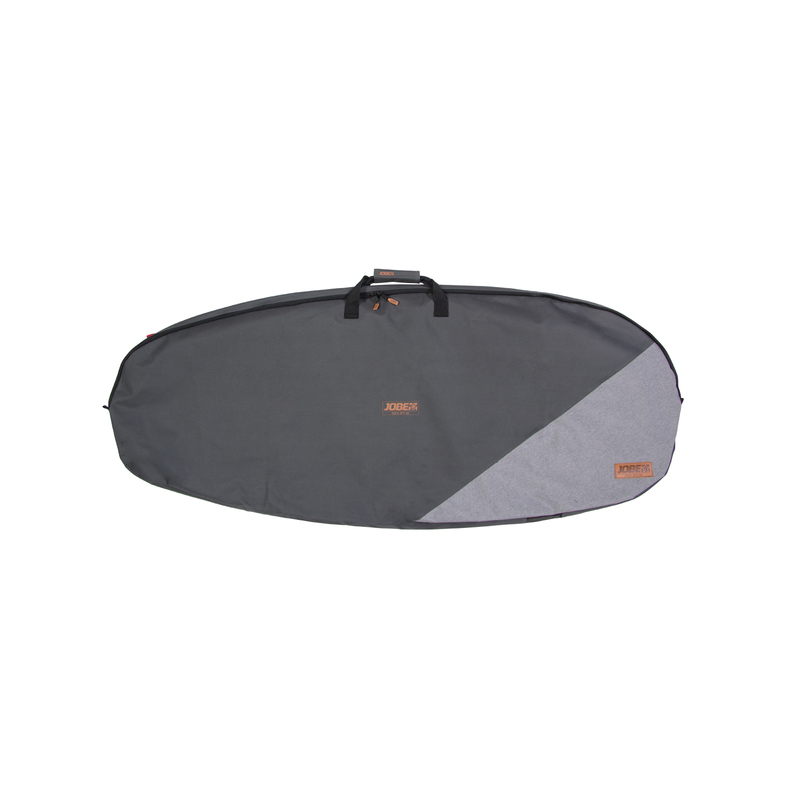 It's made of strong nylon and padded at the sides to protect the rail of the board. Moreover, it's equipped with ventilation mesh.